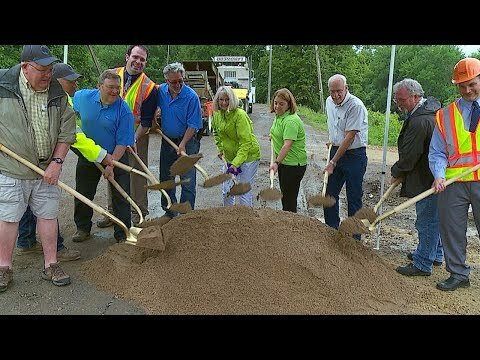 Here's the latest news from Mayor Sandi Dingle! Get to know Saint Paul Park's Chief of Police, Jessica Danberg! Saint Paul Park's annual bash took place this past August. With mud volleyball, tractor pulls, and a wrestling match there was plenty to do this year. St. Paul Park Residents took time to celebrate their community by coming together for Night to Unite. Some actives included free food, a chance to use a fire hose, and a helicopter landing. 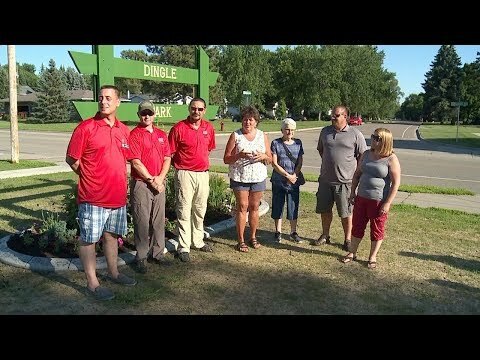 The St. Paul Park Parks and Recreation Commissioners, Mayor Sandi Dingle, Public Works Supervisor Jeff Dionisopoulos, State Senator Karla Bigham and Rep. Keith Franke, unveiled the newly-renovated Dingle Park in St. Paul Park. Afterward, the community enjoyed a movie under the stars. Mayor Sandi Dingle gives an update on the drinking water in St. Paul Park. This is a day filled with creative ways to explore visual art and the art of gardening, featuring an art fair, exhibitors, demonstrations and fun, family-fun activities. 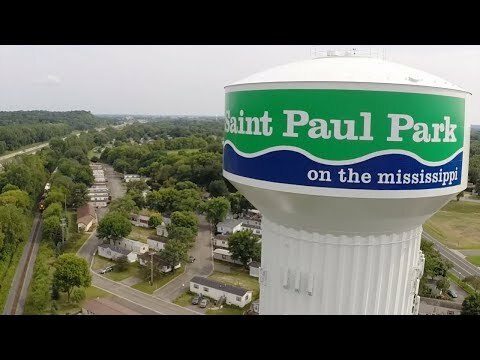 This is the June 2018 edition of the St. Paul Park Mayor's Message with Mayor Sandi Dingle. The mayor talks about fun summer events and more. 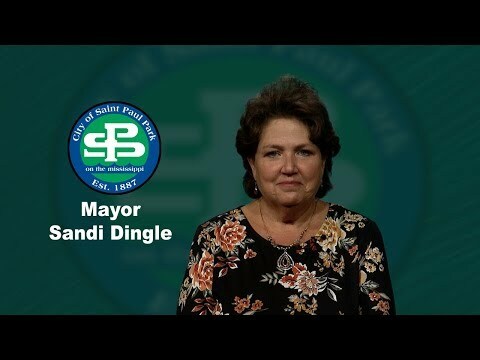 This is the April 2018 edition of the St. Paul Park Mayor's Message with Mayor Sandi Dingle. The mayor talks about upcoming spring events, volunteer opportunities and more. 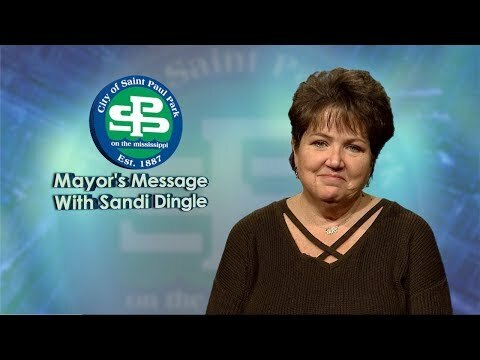 This is the December 2017 edition of the St. Paul Park Mayor's Message with Mayor Sandi Dingle. The mayor talks about winter events and more. 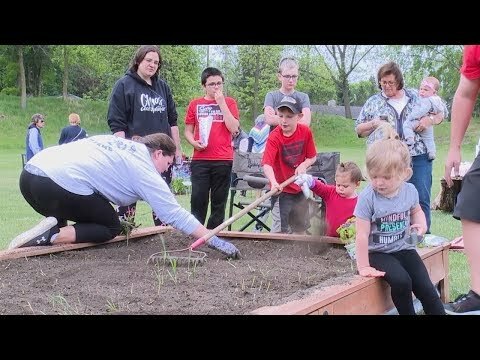 The St. Paul Park Police Reserves are a group of citizens who volunteer their time to assist the Police Department with various duties and events throughout the year. This unit has been in existence for 30+ years and provides great service to the community. The Police Reserves assist with Heritage Days, parade details, patrol, community events, National Night Out, emergencies, and mutual aid to local communities. 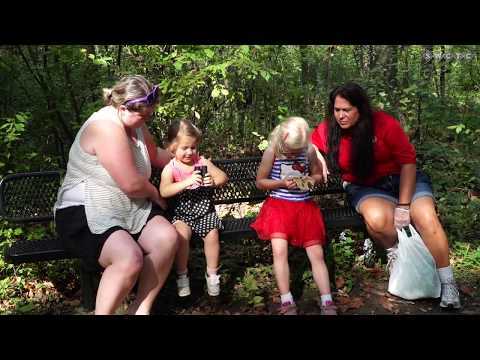 On September 23rd families stoped by Riverside Park for a naturalist-led hike. Many explored the incredible plants around the park and discussed the work that has been done. 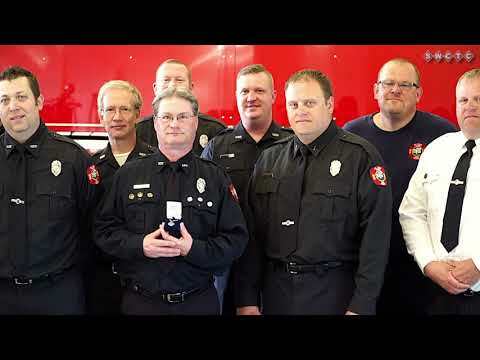 St. Paul Park firefighters received a unique token of protection from Selvig Jewelers and 22 other businesses with donations of St. Florian pendants. St. Paul Park investigator Kyle Lindquist retired after 3 decades of service. Heritage Days has been a long time tradition in St. Paul Park. 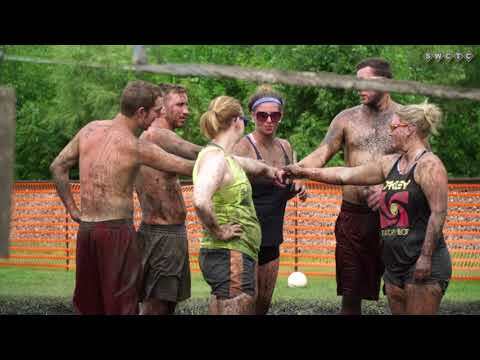 One tradition that has been going on longer than the festival is the annual Mud Volleyball Tournament. The South Washington Watershed District (SWWD) is leading a project in Grey Cloud Island Township to restore ecological functions and services in the Grey Cloud Slough. 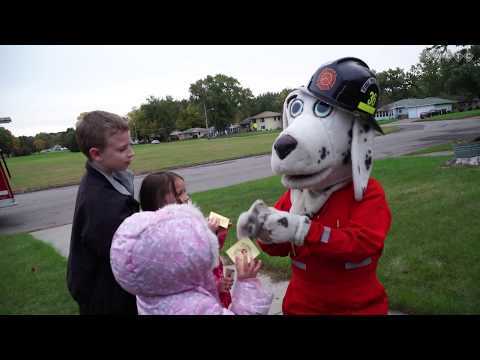 We met up with firefighter Rich Crear during his last National Night Out as a St. Paul Park firefighter. Celebrate the 2017 Heritage Days with the Grand Day Parade. 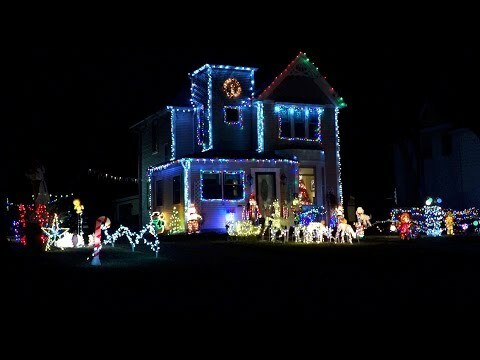 Hosts Bruce Zenner and Mike Monahan narrate this awesome annual experience.